To book: No booking necessary but arrive early! 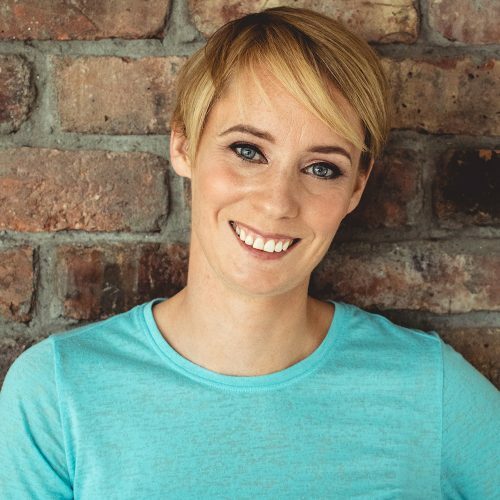 Irish former sprint hurdles athlete Derval O’Rourke believes that the secret to being your healthiest happiest self is to eat well and keep moving. The Olympian has learned all about food, cooking, and the importance of nutrition, and is confident that eating well contributed to her success as an elite athlete. Retired from athletics Derval now focuses on balancing healthy eating and exercise with her hectic schedule as a young mum. Derval will demonstrate some of the delicious and do-able recipes from her book ‘The Fit Foodie’ – delicious and nutritious Granola, Quick Coconut and Basil Chicken, as well as simple Couscous Salad and will give advice on how to include good food and exercise seamlessly into your life.